One of the single most important issues in a divorce is child custody and visitation. After separating, parties generally divide custody of the minor children. However, Courts make temporary orders regarding child custody and visitation before the divorce is finalized and permanent orders are put in place. As a result, the time each parent spends with the minor children can drastically change in a short period of time. This can be difficult for both the parents and minor children. It is important to retain an experienced attorney that knows how to maximize the amount of time you get with your minor children. The care and upbringing of children following divorce is often an ongoing source of conflict for divorcing parents. As an aggressive family law attorney, Amy understands that child custody and the time you spend with your children is for the long term. At times, a parent may try to use the children as leverage or as a bargaining tool and at other times may try to isolate you from your children as a way to prevent you from moving on with your life with the children. Given these circumstances and the importance of raising your children, Amy can help you gain or keep the precious time you have with your minor children. 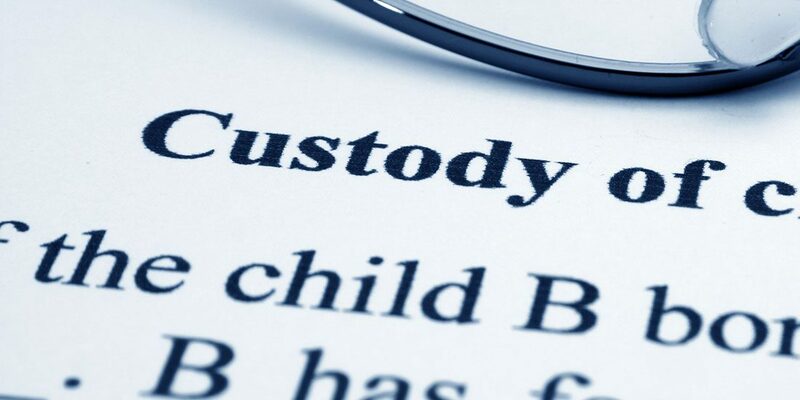 Custody must address both physical custody, or the rights and responsibilities regarding the day-to-day care and activities of their children, and legal custody, or the legal rights and responsibilities associated with the child’s upbringing. A couple can agree to an arrangement. If no arrangement can be reached, the court determines one for them. Amy can help resolve custody disputes through mediation and negotiation, or obtain positive results for you with aggressive litigation tactics. Contact us to speak with Amy regarding your current custody dispute.